So, you want to buy windows. How do you evaluate them? Do you listen to the many dealers who will claim they have the best on the market? They can’t all be the best, so how do you know what to buy? Here are some windows basics to make your purchase a bit easier. 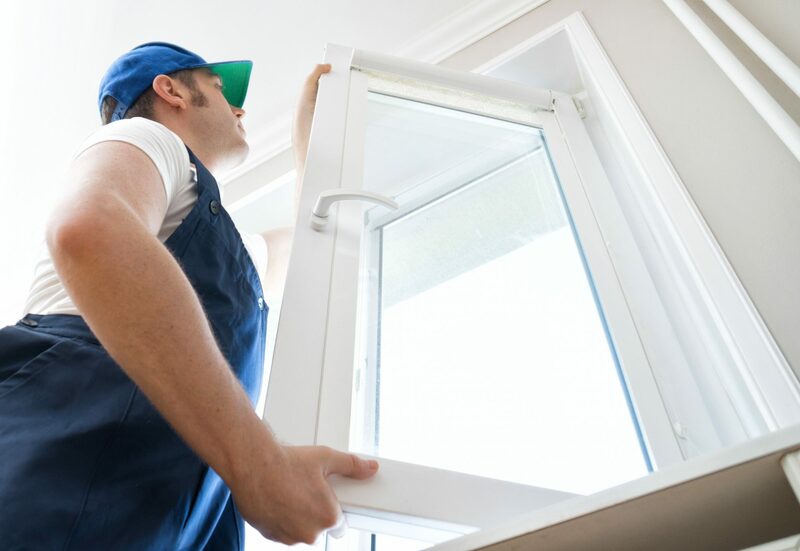 Before considering a window purchase (or any other home-improvement) consider your “mission”. For example, if this is a purchase for your dream home, your mission is to buy the best of the best. But if the windows are for a rental unit, you may not care as much. Most window manufacturers have their own Architectural Data Sheet. These sheets are not always readily available to consumers. So ask! In my opinion, if you can’t get the data, don’t buy the window – or at least don’t buy them based on what a sales person tell you. Your decision should be based on only two things: the data and the aesthetic appeal (let’s face it, if they don’t look good, you’ll never be happy). Here are the important factors in judging windows. I have summarized the most important factors. GLASS – No matter what brand you buy, your glass will most-likely be made by Cardinal Industries, Guardian or PPG. They are simply the best. If the glass is not from these sources, make sure the competitor is, at least, close in quality. PANES – Glass panes come in various thickness. The thicker, the better (but multiple panes help). IGU – refers to the “Insulated Glass Unit”, which is how the glass panes are “sandwiched” to reduce heat transfer. They are commonly referred to as “Double Glazed” or “Triple Glazed”, etc. Between the layers of glass is either natural air space, insulating gas or lamination or coating of some kind. They all have one purpose: to reduce heat transfer and increase the insulating properties. R-VALUE – is the insulating performance. The higher the number, the better. Top quality IGUs can be as high as 12.5! “Low E” Insulation is a reflective coating. It is designed to keep heat “out” in the summer and “in” during the winter. Gas Filled Insulation adds about 10% thermal efficiency. But gas can seep out over time. THERMAL RATING – This rates both cold weather and warm weather performance. It is the heat transfer through the entire window – including the frame. U-VALUE – Cold weather performance. The lower the number, the better (for example, .032 would be better than .050). SHGC – “Solar Heat Gain Coefficient” means how much solar heat comes through the window. SHGC is expressed as a number between 0 and 1. The lower a window’s solar heat gain coefficient, the less solar heat it transmits. A high SHGC can provide free heat in the winter but can also lead to overheating in the summer. You need to balance solar heat gain with your climate, window direction and shading of the home. FRAMES – I recommend vinyl above all other material. However, fiber glass runs a close second. I simply do not like wood due to the maintenance issues. If you must go with wood, at least get exterior aluminum-clad windows to cut down on weather wear and painting. VINYL comes in two varieties: Recycled (ground up and reconstituted) and Pure Virgin Vinyl. PURE IS BEST. CONSTRUCTION – the window’s construction can easily be seen and felt. The corners (or welds) where pieces come together should be neat and smooth. Make sure it is fusion welded – that’s where the parts are heated and pressed together. Test them for strength! 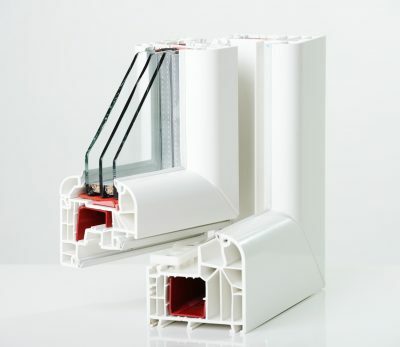 Also, make sure the window rails (straight frame parts) are extruded or die-cast, with plenty of air chambers to add strength, durability and insulating value. DESIGN PRESSURE RATING – is issued by the American Architectural Manufacturer’s Association. The rating goes from zero to 100. The bigger the better. VLT – means Visible Light Transmission. This is how much light comes through the final product, after all of the insulating, laminating and gasses. The higher the number the more light is transmitted. STC – means Sound Transmission Class = This rating is expressed in increments of 10. The higher the number, the quieter the window.